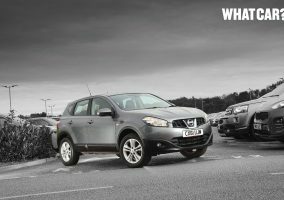 NISSAN dealers who have gone the extra mile with their used car operation are urged to enter the Car Dealer Magazine Used Car Awards. 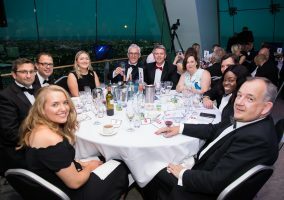 Now in their seventh year, the Car Dealer Magazine Used Car Awards recognise excellence and best practice across the used car industry. A total of 23 categories span awards for individuals to dealership performance and customer care to social media usage. This year’s event is taking place at The Brewery in London on Monday, November 26, and is hosted by TV’s Mike Brewer. Dealerships can nominate themselves and team members via the online form here. There is no limit to how many categories a dealership or individual can enter, but those who wish to make the biggest impact are encouraged to add as much detail as possible. 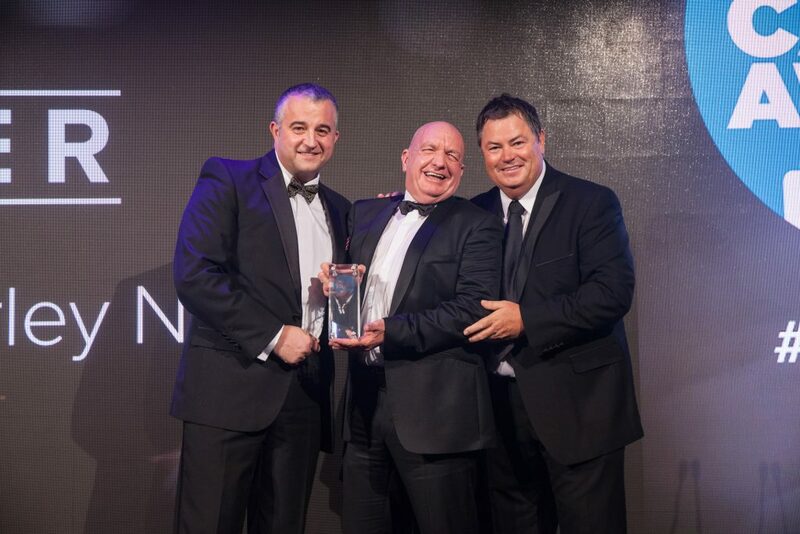 Chorley Nissan dealer group boss Andy Turner (middle) is a previous winner at the annual Used Car Awards, run by Car Dealer magazine.